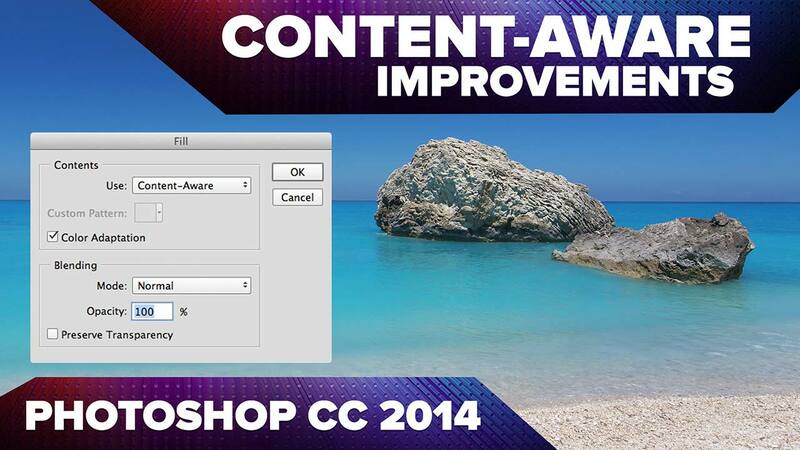 New in Adobe Photoshop CC, the Content-Aware tools you know and love just got better with color adaptation! Turning this option on tells Photoshop to better deal with gradients and color variation when healing a photo. Reblogged this on Angelo Scatena Photo.